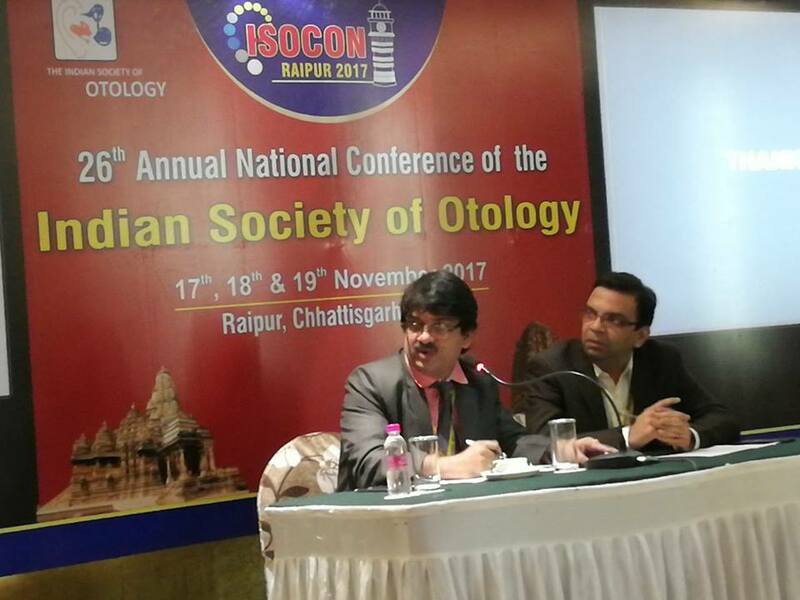 Chairing a wonderful scientific programme session at Isocon 2017, Raipur.Judging my peers and juniors and also learning myself in consecutive 2 days. 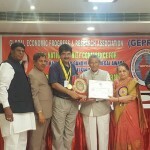 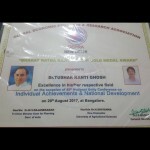 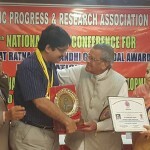 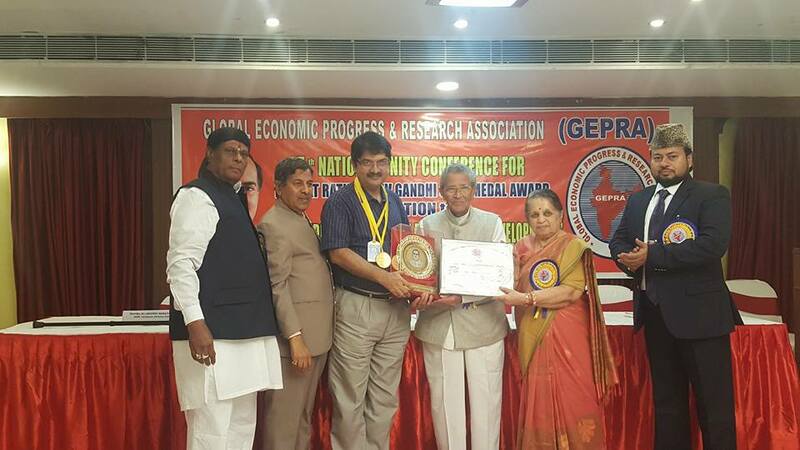 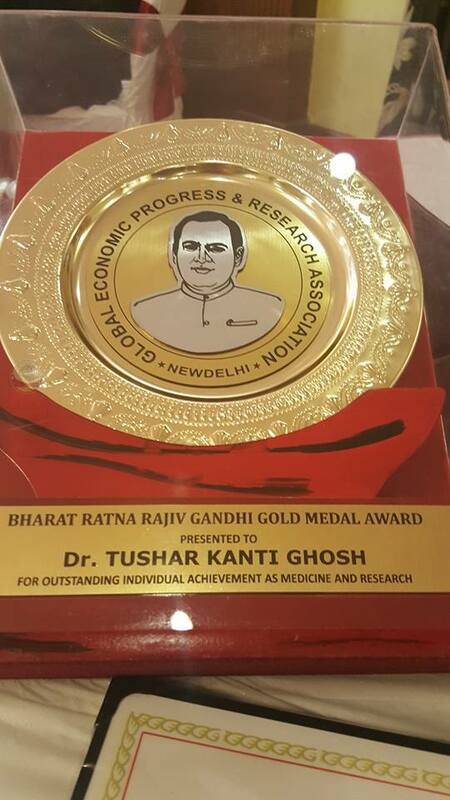 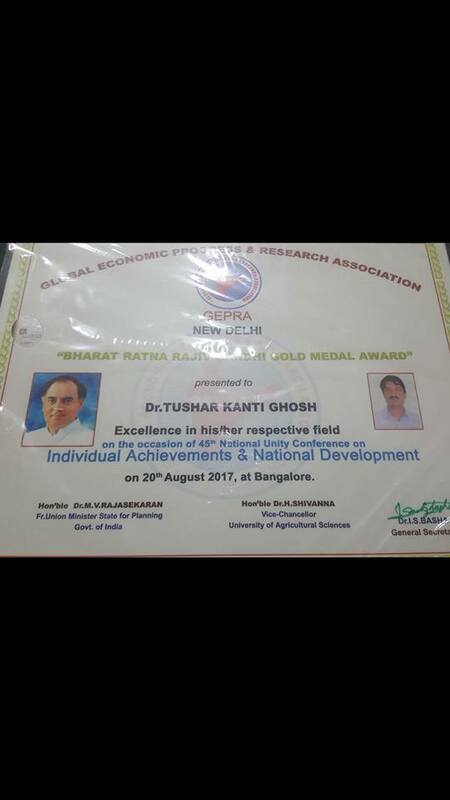 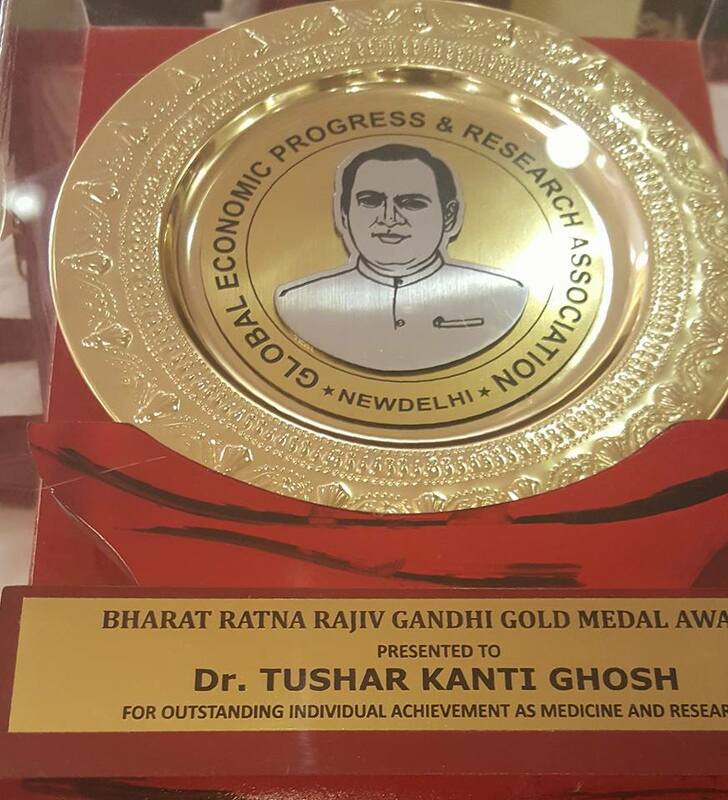 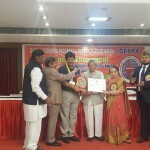 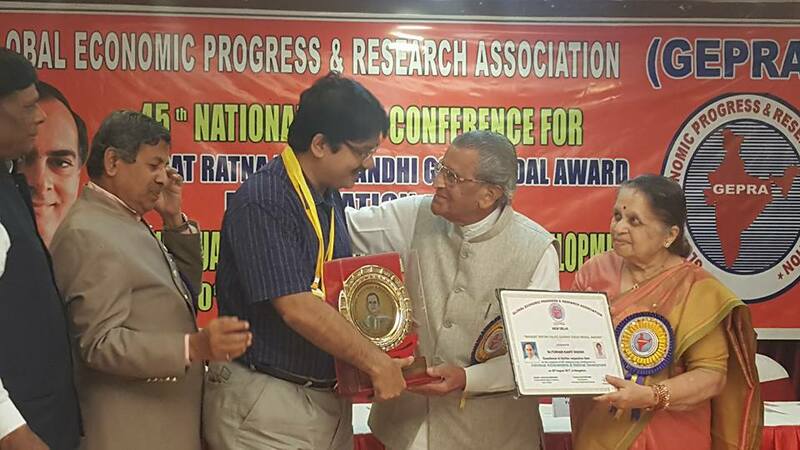 With God’s kind grace and all of ur well wishes I have been honoured with the “bharat ratna rajiv gandhi gold medal award” for outstanding individual achievement in medicine and research, which was presented to me by fr union minister state for planning of govt of india honourable Dr m.v.rajasekaran in national unity conference in bangalore on 20th august2017 on the occasion of 71 th birthday anniversary of late p.m of india shri rajiv gandhi.i would sincerely like to thank all my colleagues, patients and well wishers for without ur guidance and support I could have received the award. 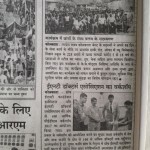 I hope I can enjoy it supports and serve you. 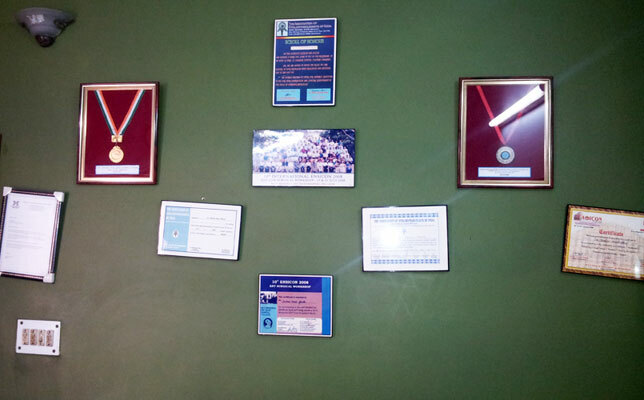 I also salute anothers 24 distinguished persons doctors. 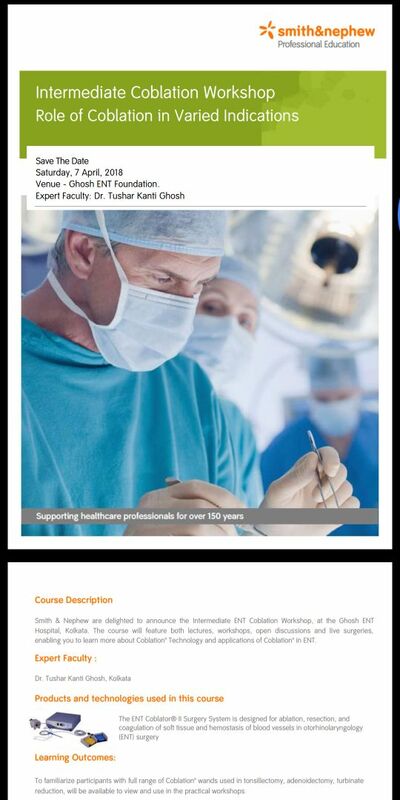 Scientists. 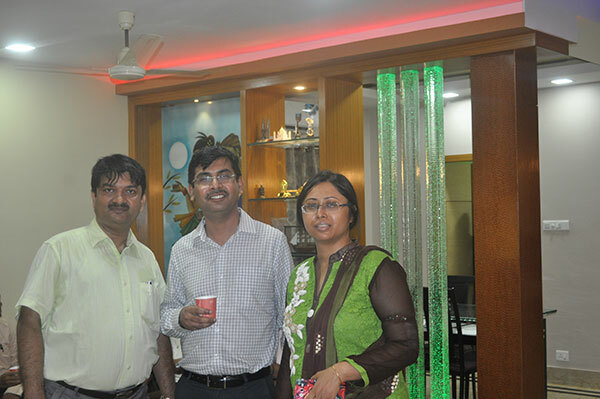 Social workers. 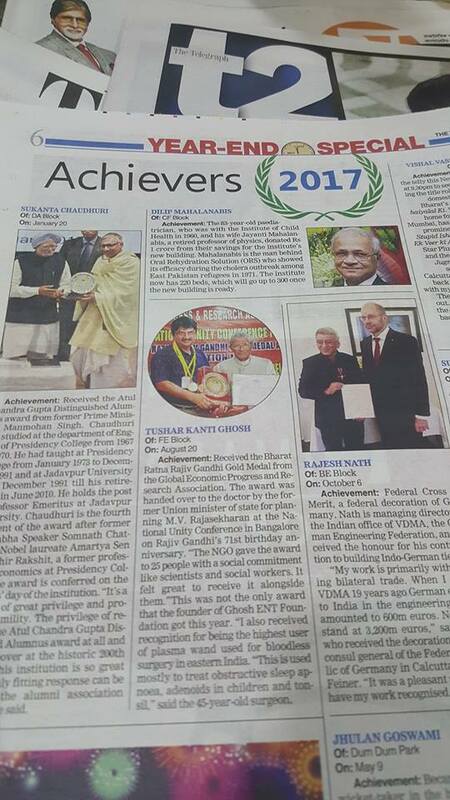 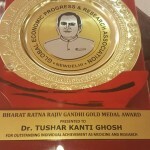 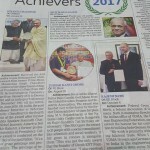 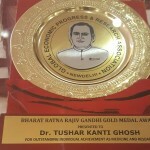 Scholers etc who honoured with the awards of achievements in their respective fields. 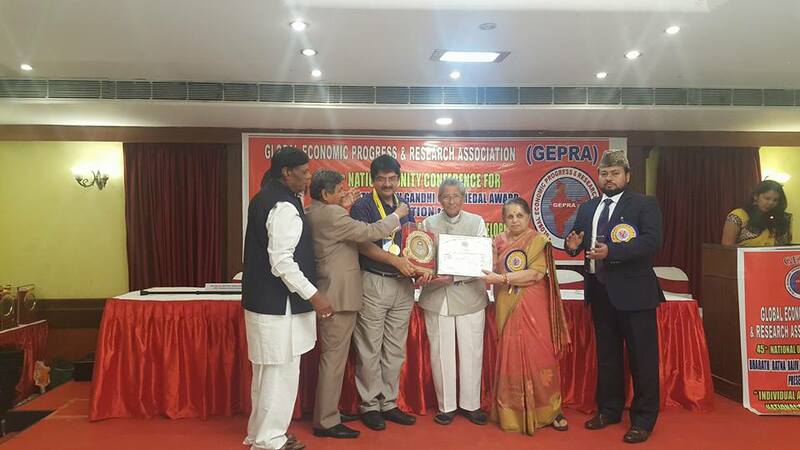 I also thank gepra for bestowing this award to me. 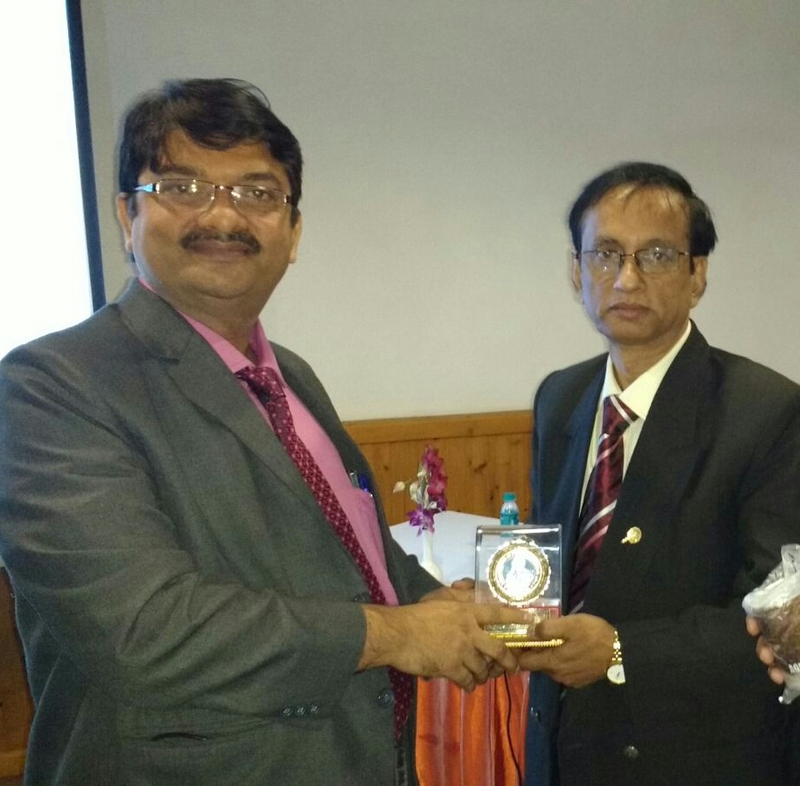 More than 10000 cases done in different Nursing Home & Hospitals within 6 years with more than 99% success rate. 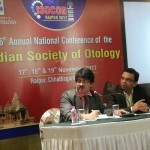 More than 100 workshops & conference attendance in India & abroad. 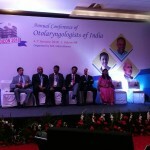 Lot of different paper presentation in every state & all India conference. 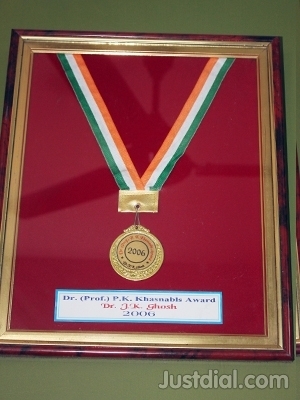 Prof. P. K. Khasnabis Award for Best Paper in state journal for 2006. 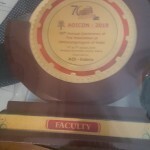 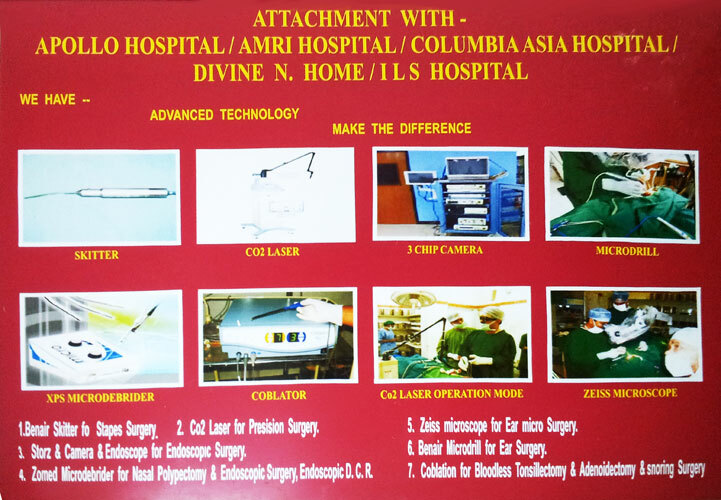 1st Endoscopic Adenoidectomy Movie by microdebridor was shown in Shantiniketan Conference held in 2006. 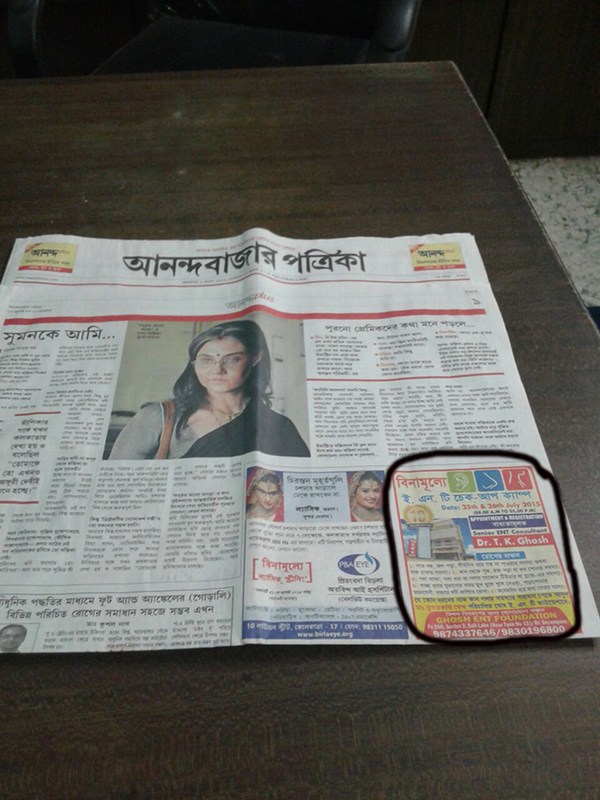 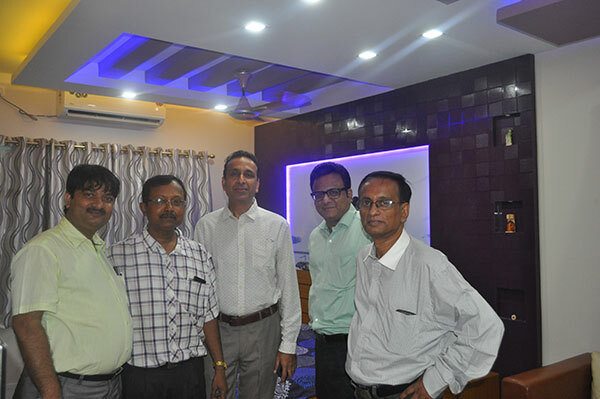 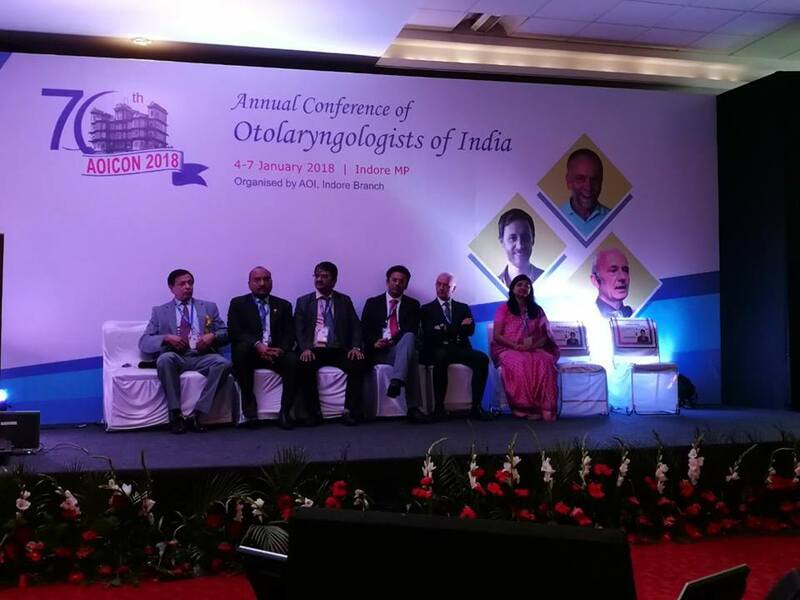 1st Endoscopic Terbinoplasty with microdebridor & of its advantage was shown in Siliguri conference held in 2008. 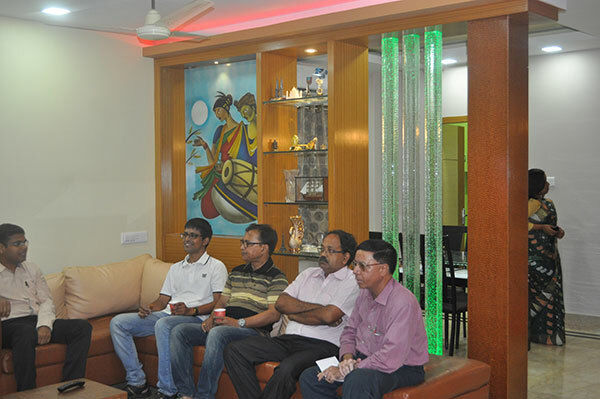 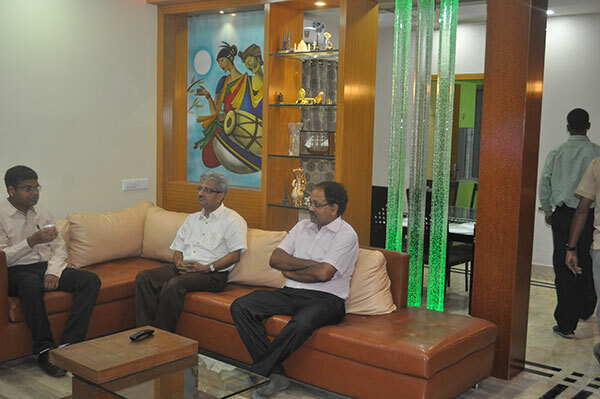 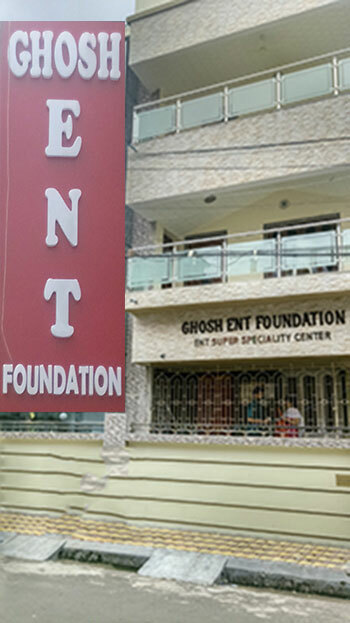 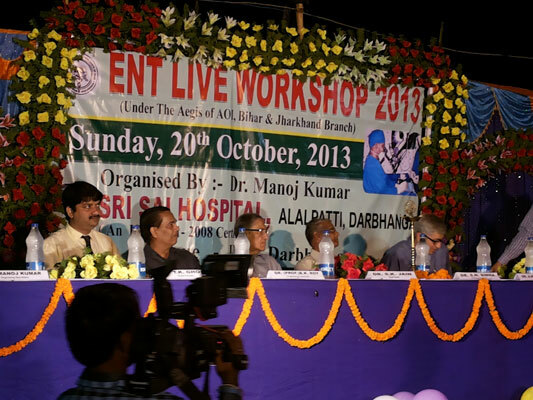 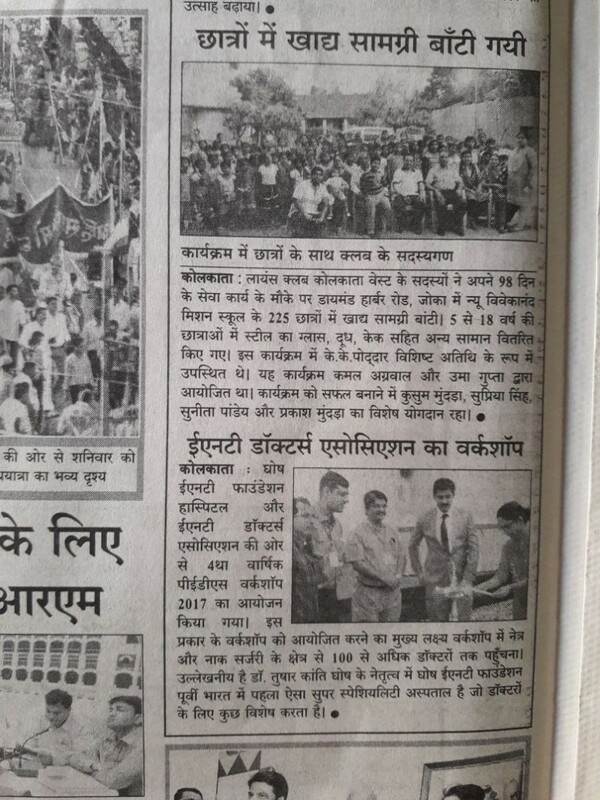 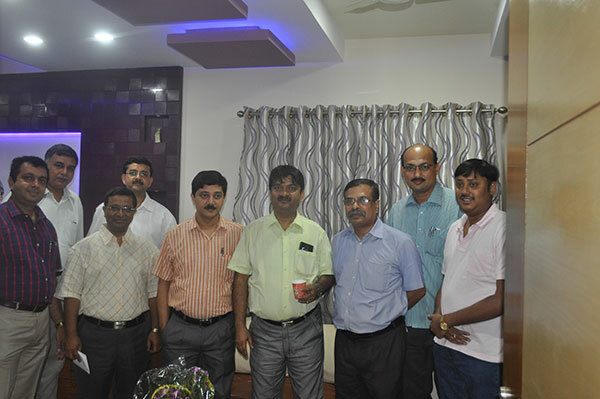 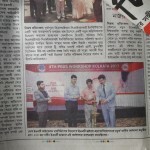 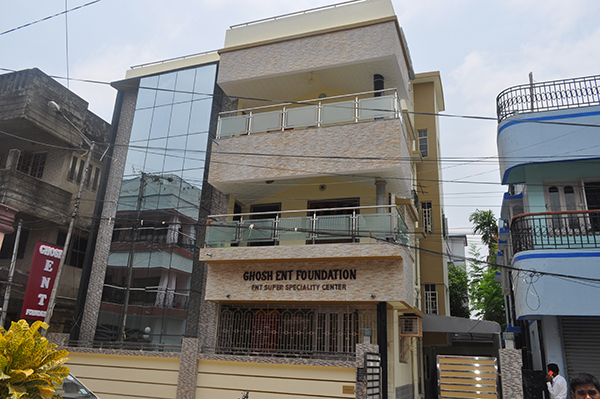 A course director ENT Live workshop 2013 under the aegis of AOI,Bihar & Jharkhand branch. 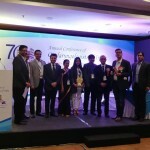 As a chairperson in 5th ENT confluence 2013 which is organised by the West Bengal Medical Council. 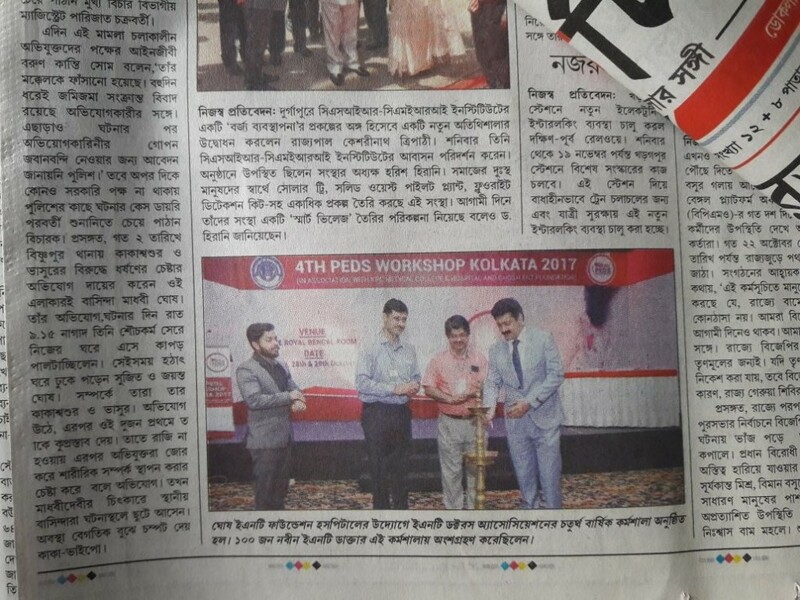 As a invited speaker of 42nd Annual State conference in Jalpaiguri. 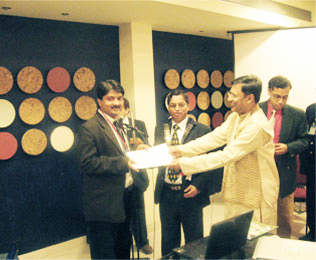 Attend 3rd India ENT conclave held in september,2013 as a moderator. 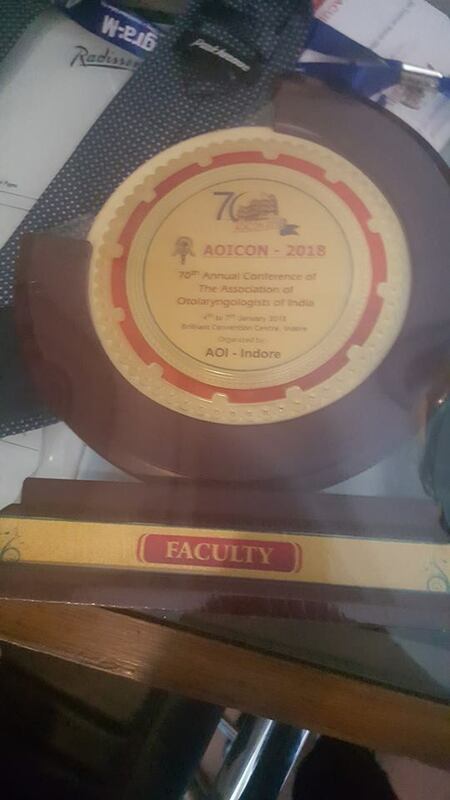 Invited as a guest lecturer in International conferance in China. 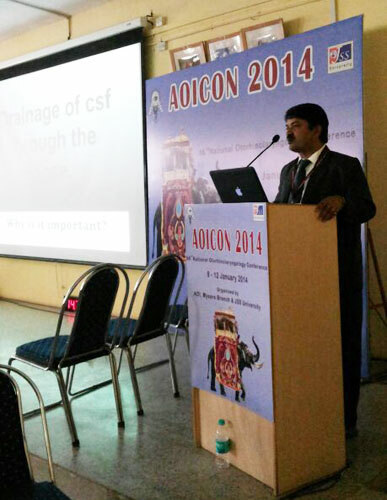 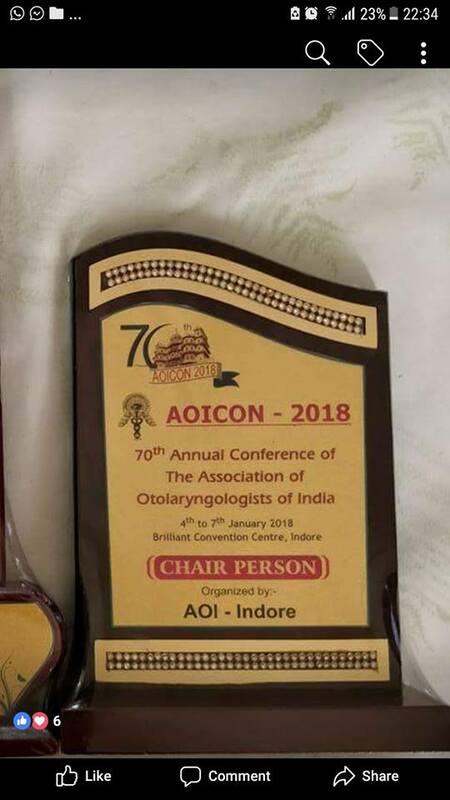 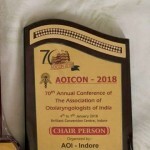 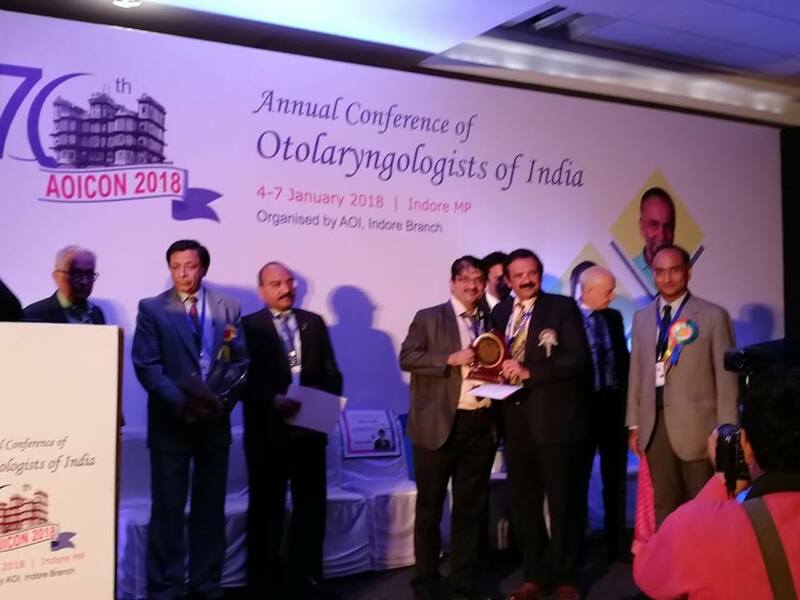 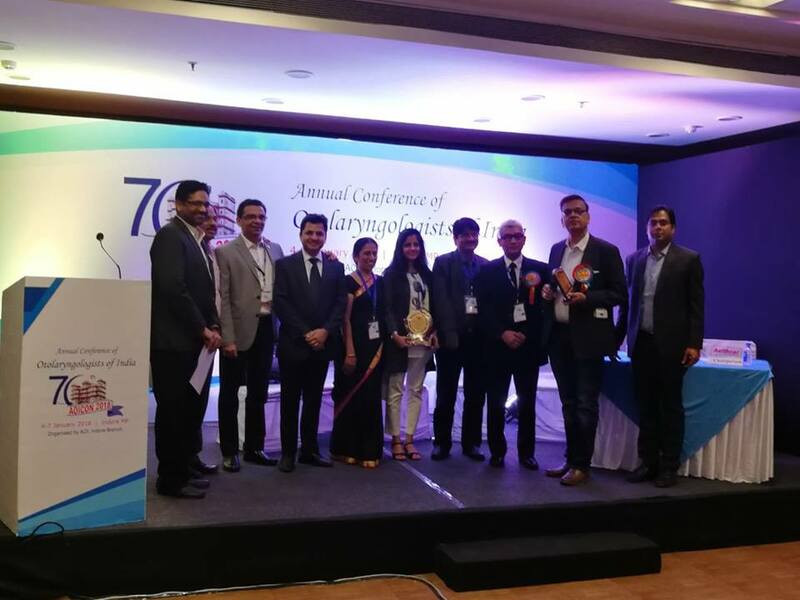 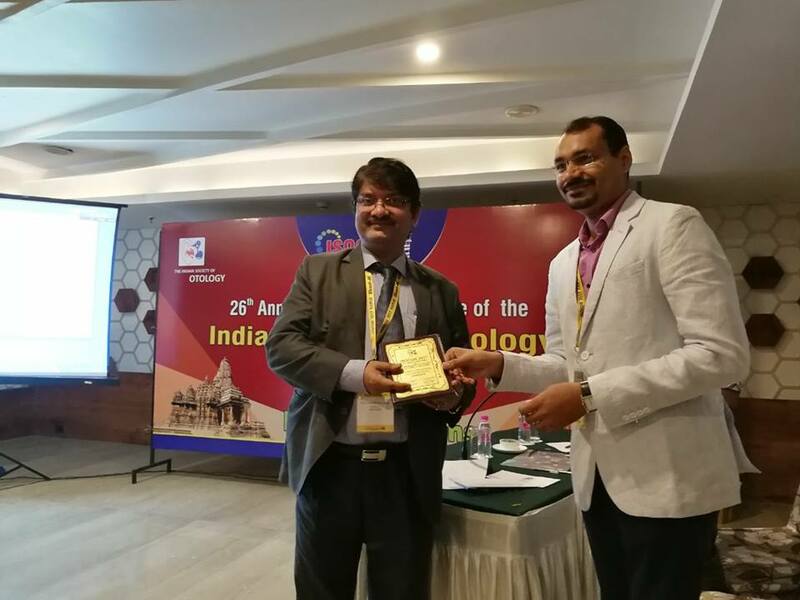 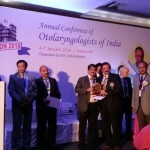 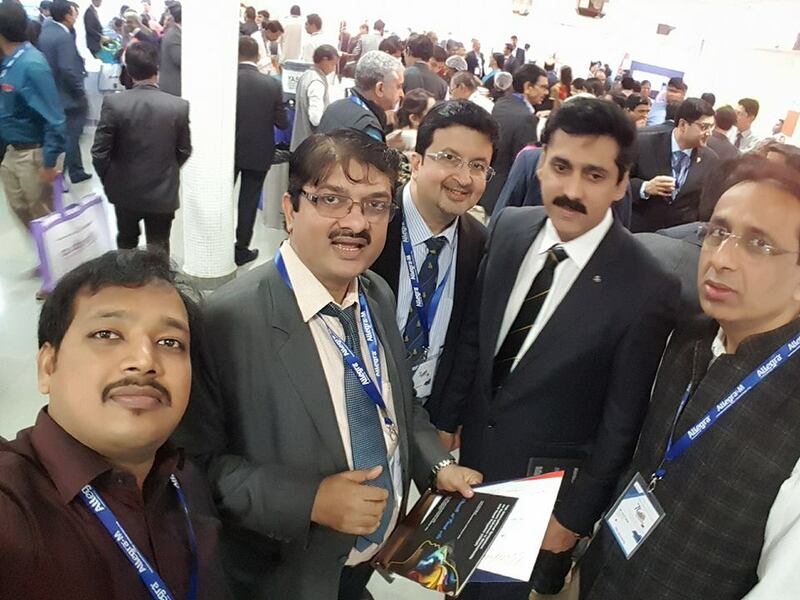 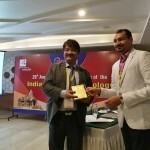 C.S.F Rhinorhea & Expert panelist of stapedeal otoscleresis(stapedotomy) in Aoicon 2014,Mysore. 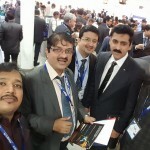 Invited a guest in Thailand conference on November,2014.